377 players registered for the event in 11 minutes, selling it out! Longhorn Open Racquetball Tournament, World Racquetball Tour, Round of 32, Destry Everhart vs Erick Trujillo. Longhorn Open Racquetball Tournament, World Racquetball Tour, round of 16, Justus Benson vs Javier Estrada. 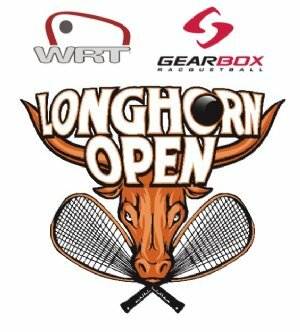 Longhorn Open Racquetball Tournament, World Racquetball Tour, round of 16, Erik Garcia vs Alex Cardona. 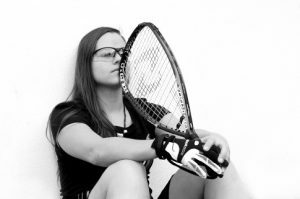 Longhorn Open Racquetball Tournament, World Racquetball Tour, doubles semifinals. 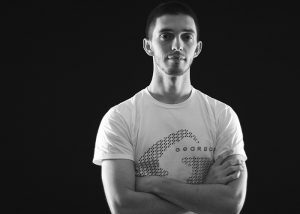 Javier Mar & Eduardo Garay vs Alex Cardona & Shai Manzuri.